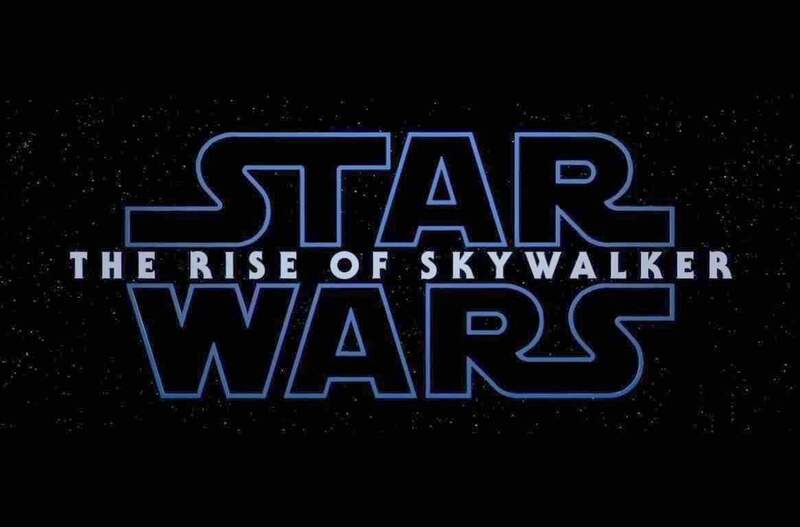 “Star Wars: Episode IX – The Rise of Skywalker” will open Dec. 20. And the teaser to this episode strongly suggests the degree to which the original trilogy characters might get less screen time – as that new generation of warriors fully ascends. “This is your fight,” we hear Luke Skywalker say in voice-over, as Rey (Daisy Ridley) is seen wielding a lightsaber on a desert surface. The teaser was unveiled after CBS’ Stephen Colbert moderated the opening panel at Star Wars Celebration, hosting such guests as “Episode IX” writer-director Abrams, Lucasfilm president Kathleen Kennedy and veteran “Star Wars” actors Anthony Daniels (C-3PO) and Billy Dee Williams (Lando Calrissian). But Episode IX is about how the new generation has “inherited the light and the dark, and asking the question as they face the greatest evil, are they prepared? Are they ready?” Abrams said. Among that new generation of actors, guests onstage in Chicago, were Ridley, John Boyega (Finn), Oscar Isaac (Poe), Kelly Marie Tran (Rose), Joonas Suotamo (Chewbacca) and Naomi Ackie (a new character named Jannah). Who is the next Skywalker?Abrams is not above wicked misdirection, but the title reveal of “The Rise of Skywalker” combined with the footage stokes strong speculation that Rey will be revealed to be of Luke and Leia’s bloodline. Carrie Fisher’s performance will be all her.Leia will return in “Episode IX,” despite Fisher’s death since the trilogy’s most recent film. The director added: “You don’t recast that part, and you don’t suddenly have her disappear.” Turns out, Abrams said, the filmmakers had enough unused footage of Leia from “The Force Awakens” to create a performance. “Leia lives in this film in a way that is kind of mind-blowing to me,” he said, noting her daughter Billie Lourd appears in scenes, too. After “Last Jedi” comes a hero’s welcome for Kelly Marie Tran.The Chicago crowd chanted Tran’s first name, and the actress was clearly moved by the moment. The online harassment that Tran has endured was receiving a full-throated shout-down here, as fans voiced their embrace of their new and beloved Rose Tico. The sequel timeline doesn’t match up precisely.Abrams teased fans by saying that the ninth episode doesn’t pick up exactly where the last one left off. There’s a new robotic creature in town.Abrams introduced a small, rolling character that essentially looks like a megaphone on a wheel. But can it be embraced as being as winningly cute as BB-8? And the new villain is ...?Emperor Palpatine, previously portrayed by Ian McDiarmid, seems to make his return. His villainous laugh serves as the climax to the teaser. “Star Wars: Episode IX – The Rise of Skywalker” will opens Dec. 20.